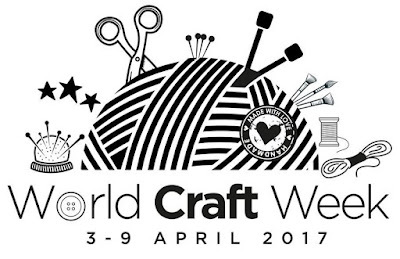 This week is World Craft Week, a new event hosted on Facebook by Immediate Media, who publish a large array of crating magazines, including Simply Knitting, Mollie Makes and Simply Crochet. I'm always enthusiasic about a new crafting event, so have decided that this week I will tell you about my adventures in crafting over the years. While knitting is now my primary craft, I have tried many! Cross stitch, crochet, sewing, colouring and many more have all made an appearance, some with more success than others! I'm really looking forward to taking you through my crafting adventures this week. Immediate Media are giving away a free digimag featuring 25 craft projects, as well as a collection of discount vouchers to use over World Craft Week. If you fancy downloading a copy, follow this link. Are you a crafter? 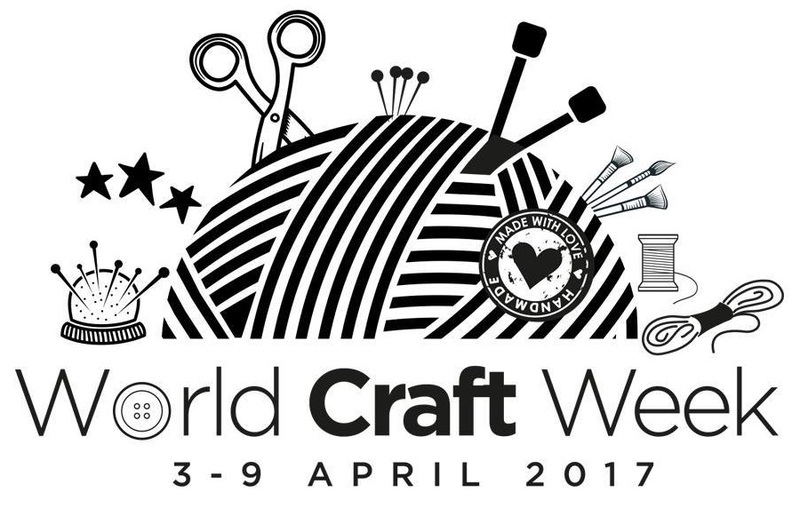 What is your favourite craft and what would you like to try next?